Free Form Widgets – another photoshop fail? Or sneak peek into PR3.0/Belle? As a follow up to the Symbian Free Form Widgets (that we thought were going to be a part of Symbian^3’s PR3.0/Belle/UI overhaul update. From the tiny little images, we now have them in full size. 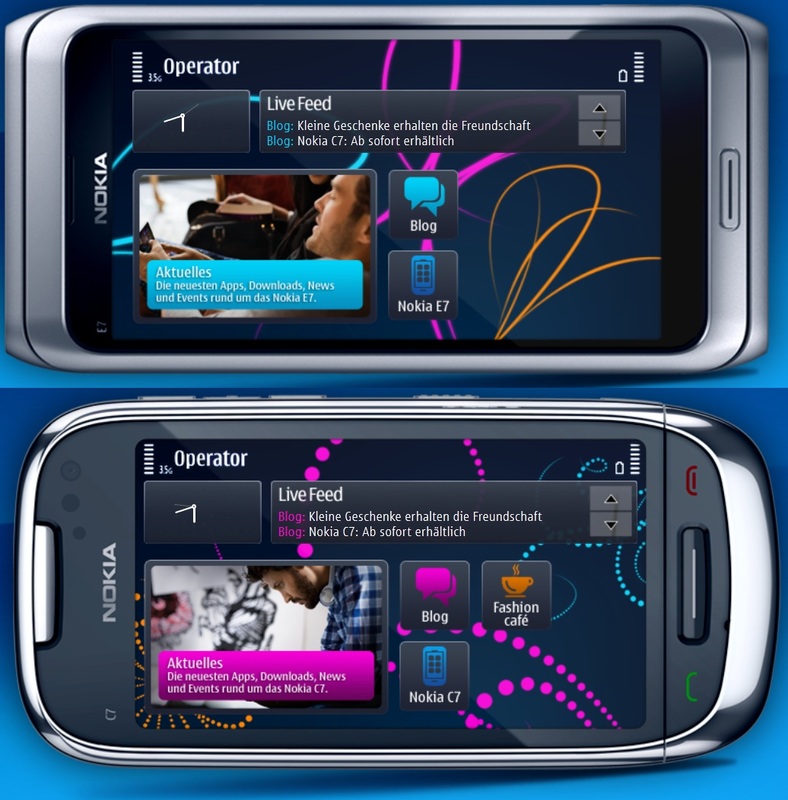 this won’t come to symbian anna.. i’ve seen anna on some presentations already, so this will obviously be the next version. Let’s not get ahead of ourselves and hope for Belle as we haven’t even got Anna yet. Thanks to Blackidea for the tip!